So what do the numbers say? 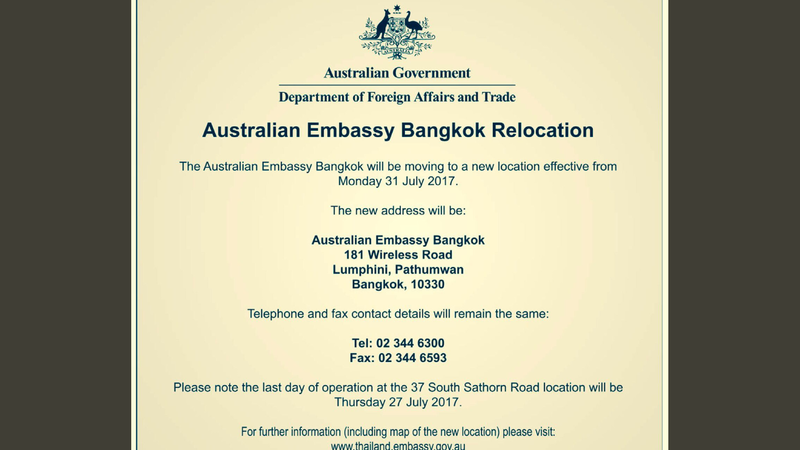 Here is some general information regarding the scope of work and scale of activities for the Australian Honorary Consul covering two monthly May and June 17 periods. The simple intent is to be transparent through sharing the involvement of the Honorary Consul with Australians and the Thai community in the North. So with this in mind, the month of May 17 was an active month for the Consulate with 93 contacts/activities requiring 39 service hours. The client language mix was 88% English & 12% Thai. By comparison the month of June 17 was considerably busier with 126 contacts/activities that involved 51 service hours with a client language mix of 78% English & 22% Thai. 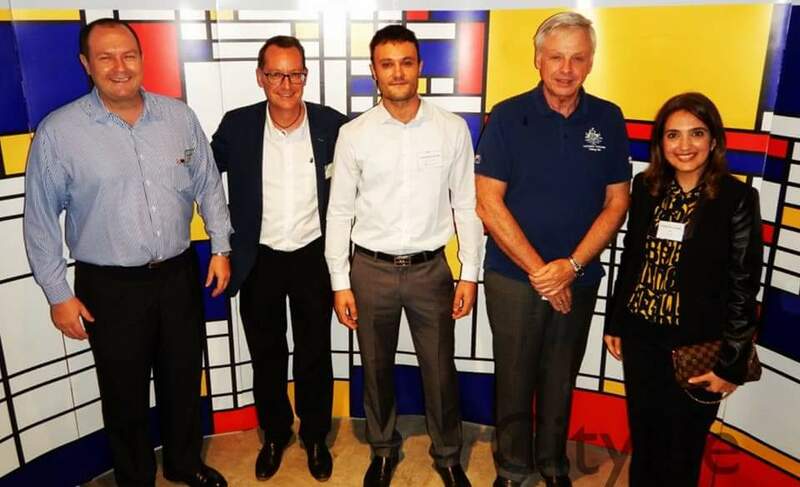 Australian Thai Chamber of Commerce – AUSTCHAM – visit with some Chiang Mai business people and attending a networking event, held jointly with other Country Chambers. Thai Immigration – Afternoon Tea Talk to allow for informal exchange of views and questions regarding Thai immigration issues. The next day I had the opportunity for a meeting with Immigration Office Managers to discuss various visa issues. Army Visit – the local army circle representative, responsible for safety and security, for the area where the consulate is located stopped by for introductions and a review. 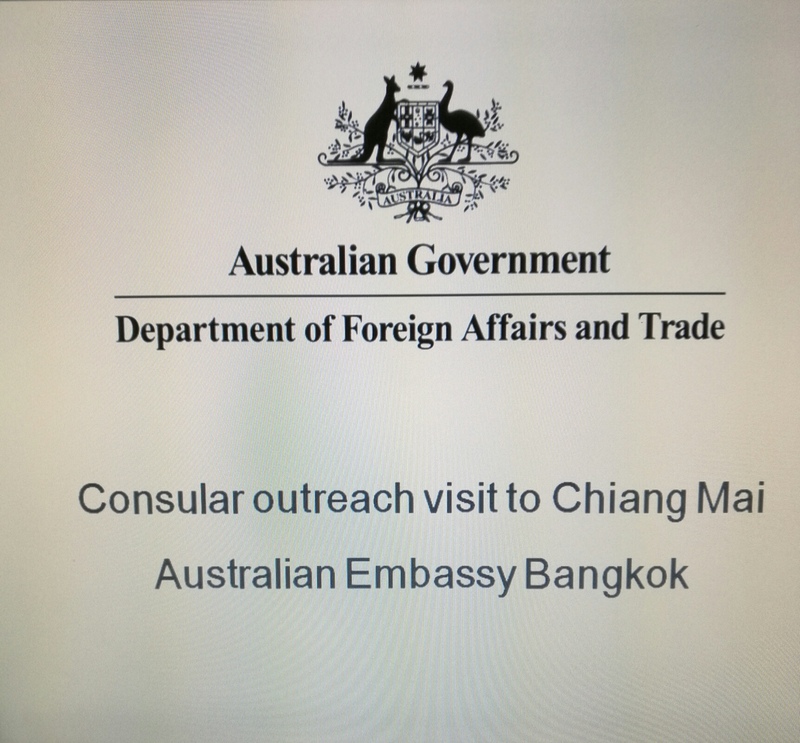 Embassy Consular Outreach Program – on the 9 June two members of the consular team from the Australian Embassy Bangkok provided 74 services to clients across the day. 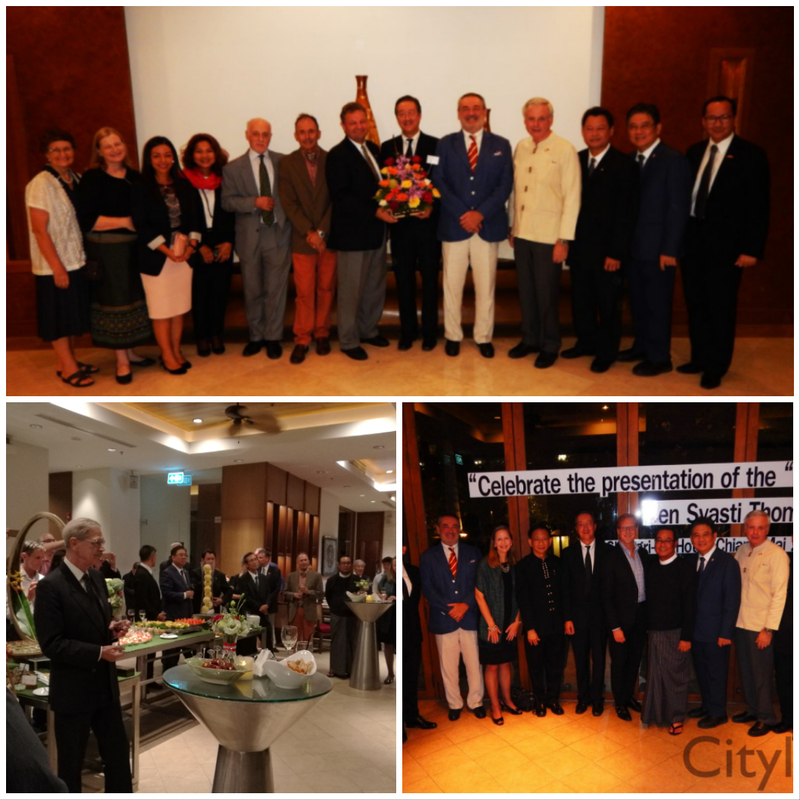 British Honorary Consul in Chiang Mai – wins Point of Light award from British Prime Minister. Attend the award ceremony with Consular Corps members at Shangra-La hotel with guest, the British Ambassador. The Outreach Program happens about every two (2) months with the next one scheduled for 18 August 17. You can learn more about this on this link: Embassy webpage.